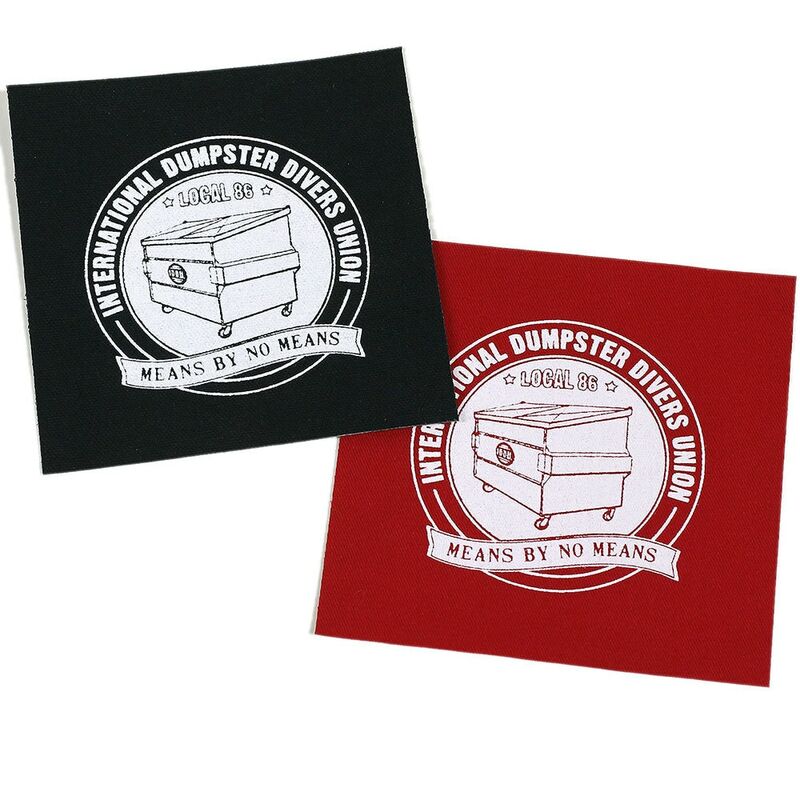 The printed area of this patch is 3.5 x 3.5 inches (8.89 x 8.89 cm). 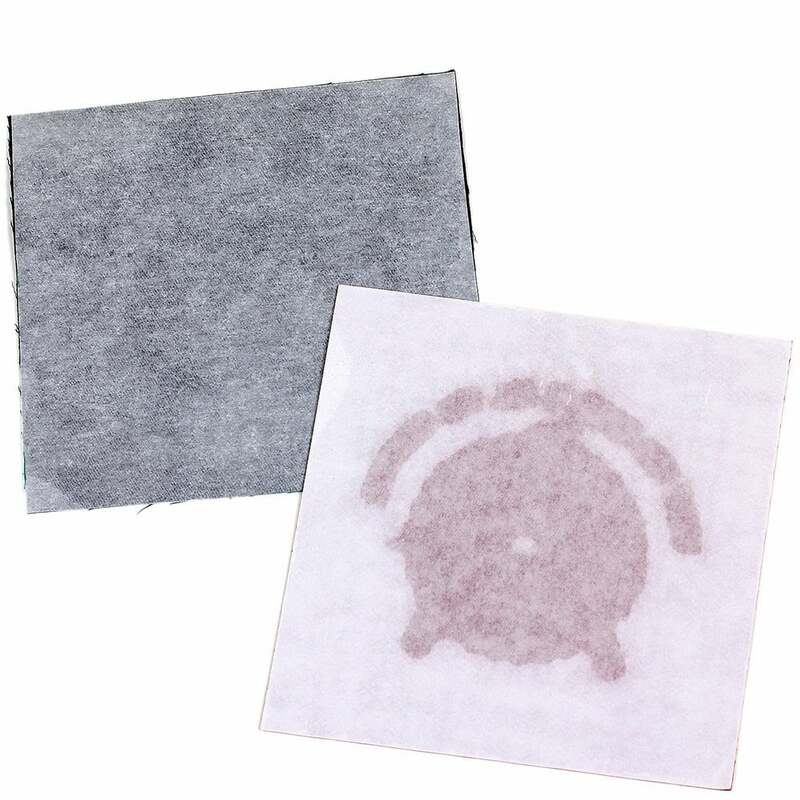 Patch is clear and easy to apply and cut if needed!! I love how it looks. I also love the cute little pin that came with it! Thank you, will be buying from you again. Great! I am very happy indeed. Came on Monday. 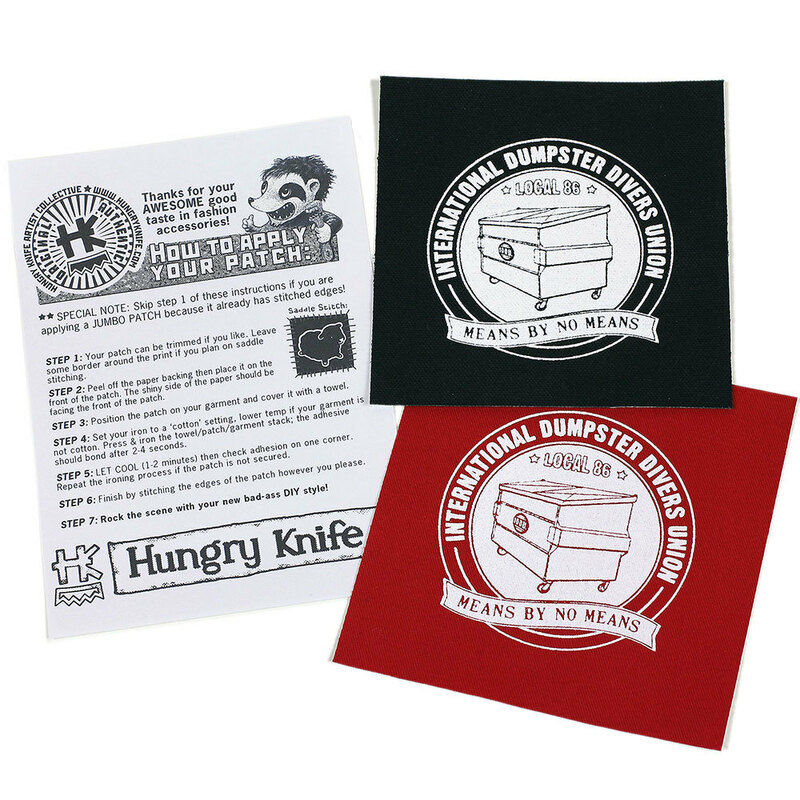 Had caught (and faved) your shop a while back, more so for the cutting boards but it was on a recent check-back (after new stuff pop up on my activity feed) caught some of the new patches and pins. 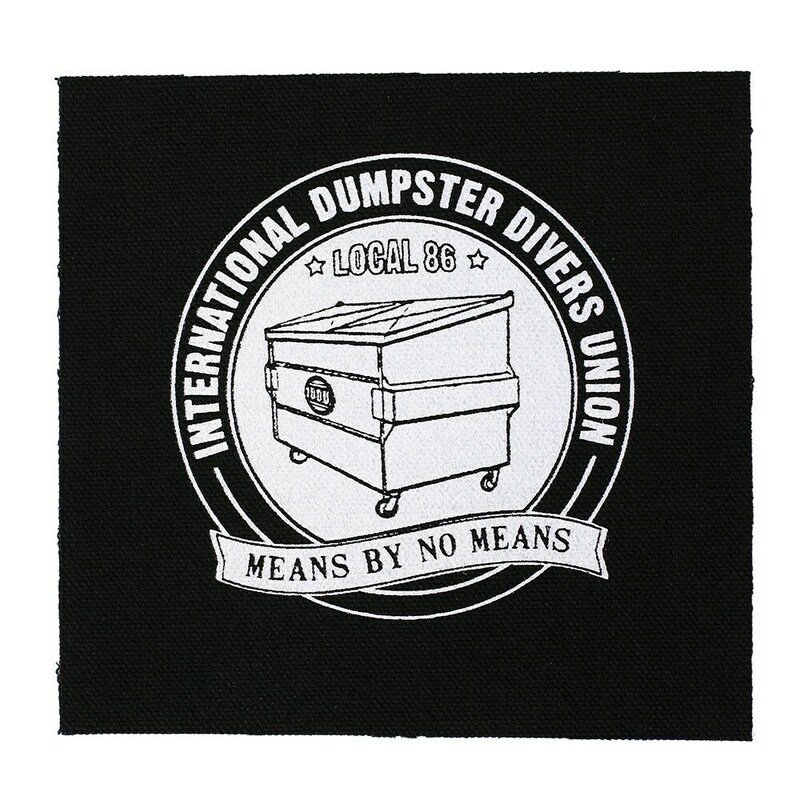 I've never dumpster dived before (and unfortunately, due to some physical issues, really can't), but I do appreciate the whole DIY (and punk) ethic about it. I'll be sure (if not the patch right away) to put at least the button pin on something. And maybe I'll come back for more goodies. Ty! Quality product and excellent service. I will definitely return!